Okay, so I definitely didn't intend on falling off the earth. 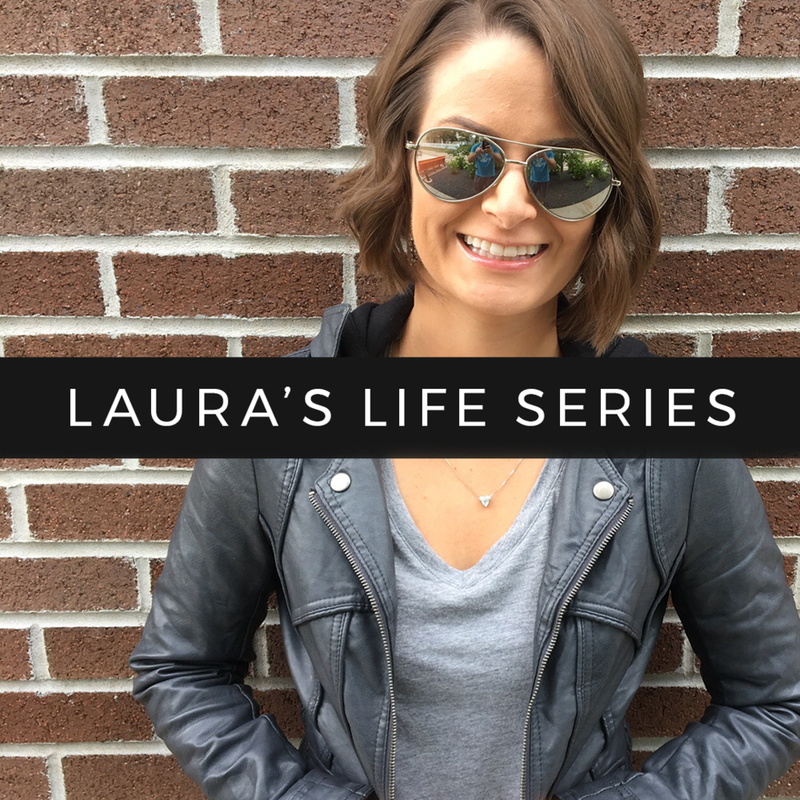 Most of my blog posts are written on the weekends and then scheduled for days of the week; however, once the weather switched over to spring / summer, I've been trying to spend more time outside! 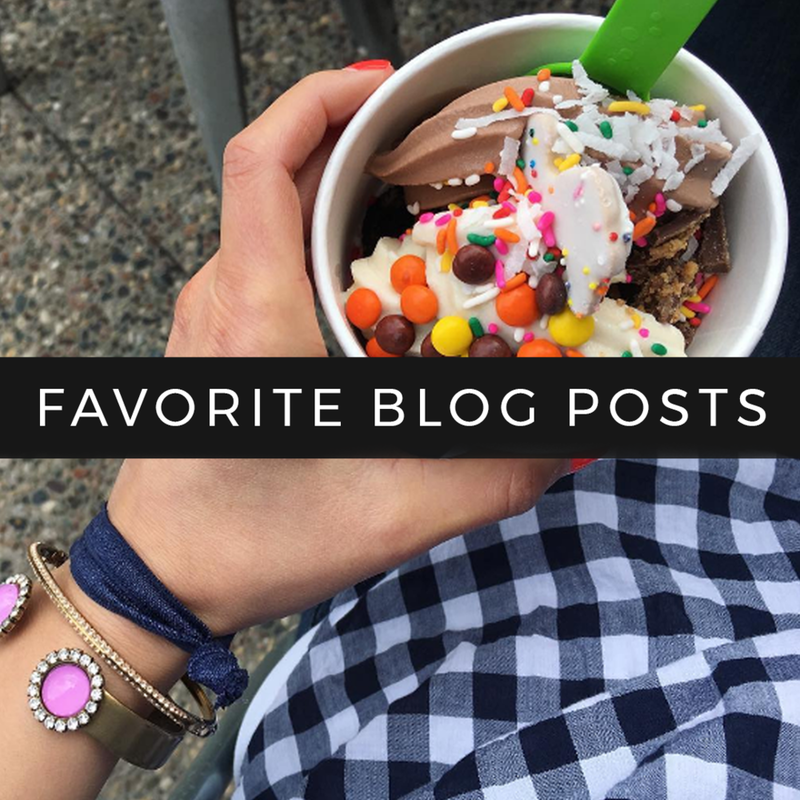 I've missed blogging regularly though, so I'm going to try to get back into the swing of things here! On that note, let's take a look at life lately! Memorial Day weekend means the pool at the club opens for the season, and you'd better believe that I'm one of the first ones there every year! Andy hit the pool with me on Memorial Day and I swear we had to jump in every 20 minutes or so because it was that hot outside! While at Costco last weekend, we came across these gorgeous succulents -- I can't wait until we have a porch / deck to put these on! There's been lots of Target runs lately -- the Legos in my basket were for our little nephew, Graham, who just turned four! Speaking of Target, I'm sure I've said this before, but I just don't enjoy it as much as I used to. 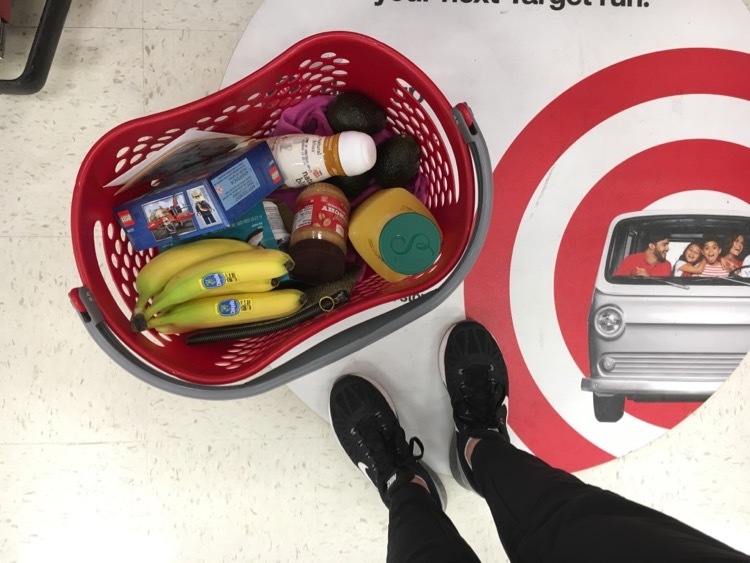 Most of our groceries come from Costco, but there's always a few things that we need from Target each week because sometimes you just want four bananas, not 14. We've been going for lots of walks on these nice days -- the photo above was from Memorial Day morning and it was already super hot and muggy out by 8am! I swung by our neighborhood Starbucks to grab my favorite drink to stay cool while I listened to a podcast. Speaking of walks, one of my favorite areas to stroll through is down by the lake -- it's always so pretty and relaxing! I've read SO many books this month and I can't wait to share them with you this week! 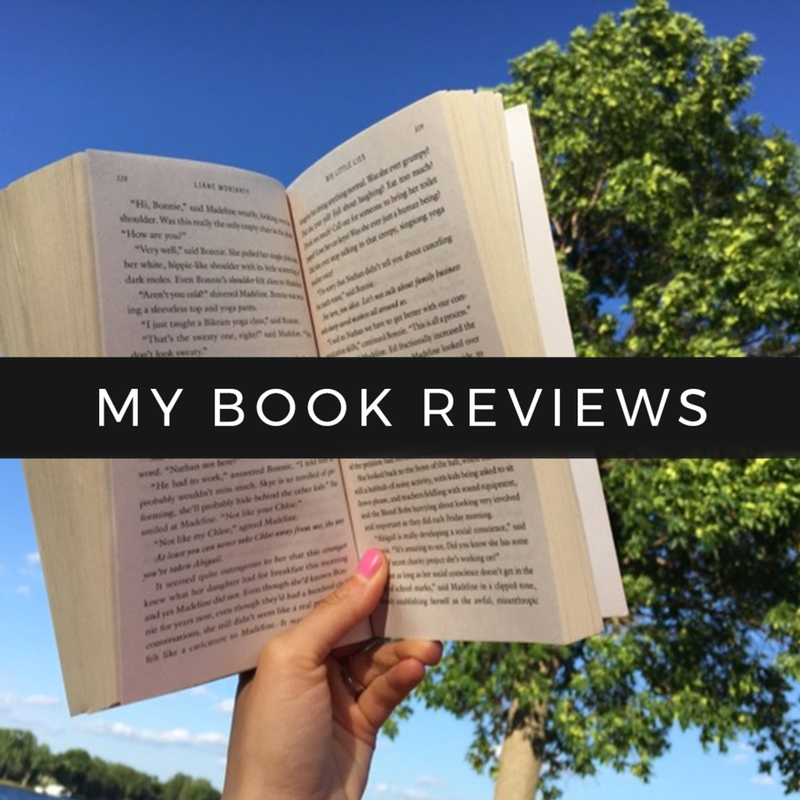 Be sure to check back if you're a fan of thrillers, because I found some winners this month. What do you grab on a typical Target run? We almost always pick up bananas, avocados, yogurt, and cereal.